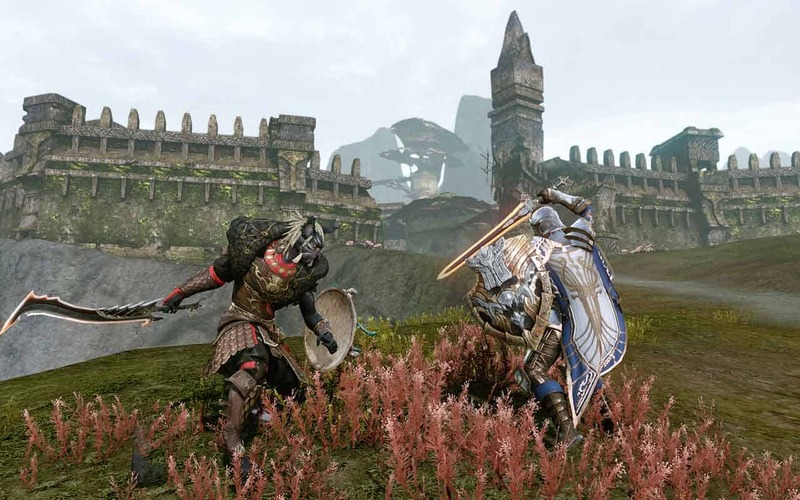 Trion Worlds today announced an exciting opportunity for the ArcheAge community as a special Spring event gives everyone the opportunity to claim 5 free days of Patron time added to their account. To claim the 5 free days of Patron time players need to simply log into the game between March 24th and March 29th 8AM PDT. The extra days of free Patron time offers plenty of exciting opportunities for players including more labor time, auction house access and more. The ability to place buildings and own land! Increase your labor capacity from 2,000 to 5,000 AND regenerate 10 labor points every 5 minutes, even if you’re not logged in! Work more than EVER BEFORE! Access the Auction House and queue for Arena anywhere in the world! Get 5 Loyalty Tokens per day… and plenty more!